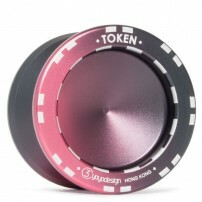 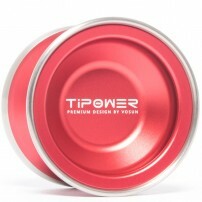 A cool plastic Yo-Yo suitable for the most advanced 1A tricks. 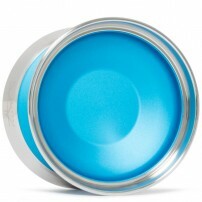 NOTE: This Yo-Yo requires a bind to return to the hand. 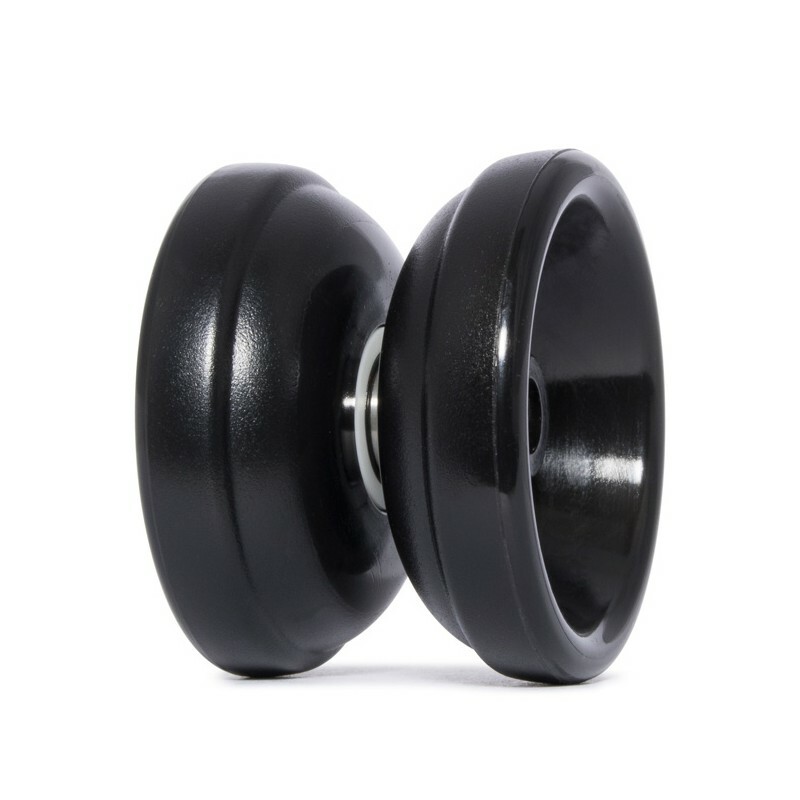 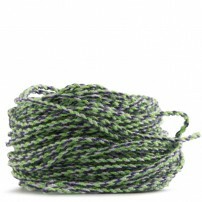 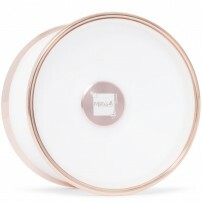 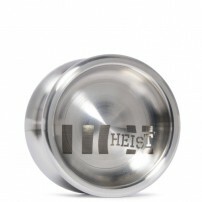 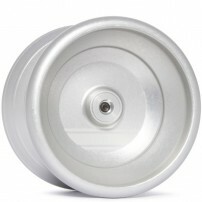 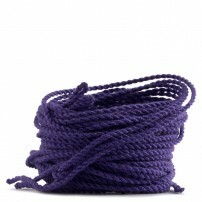 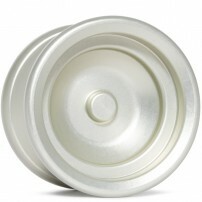 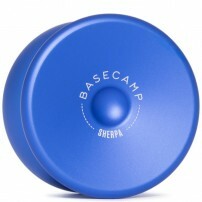 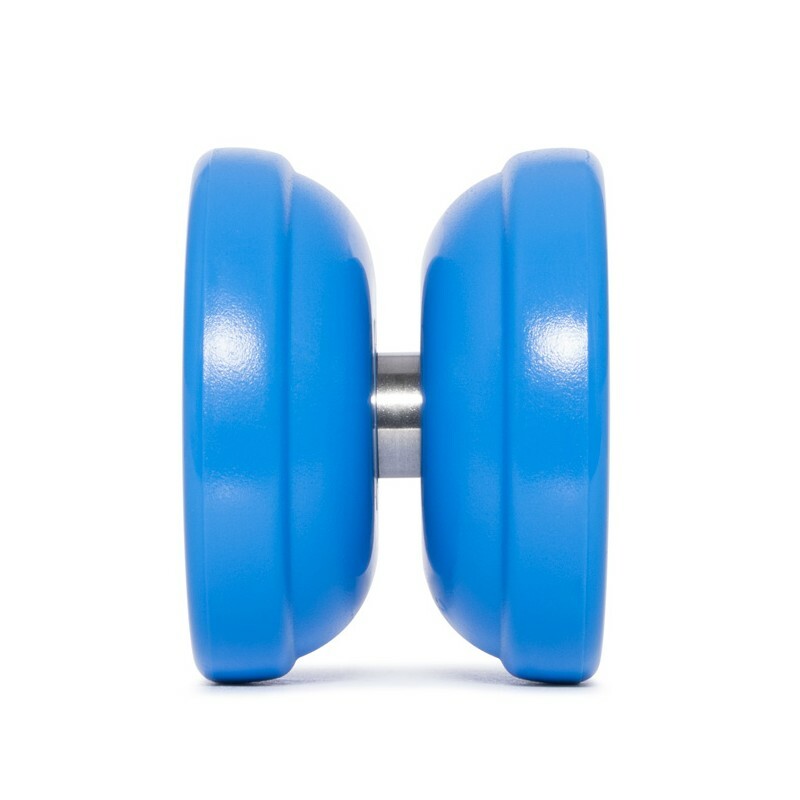 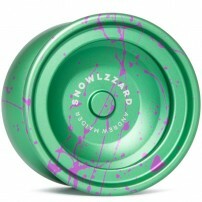 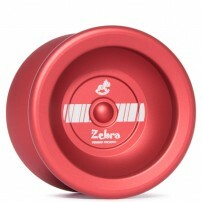 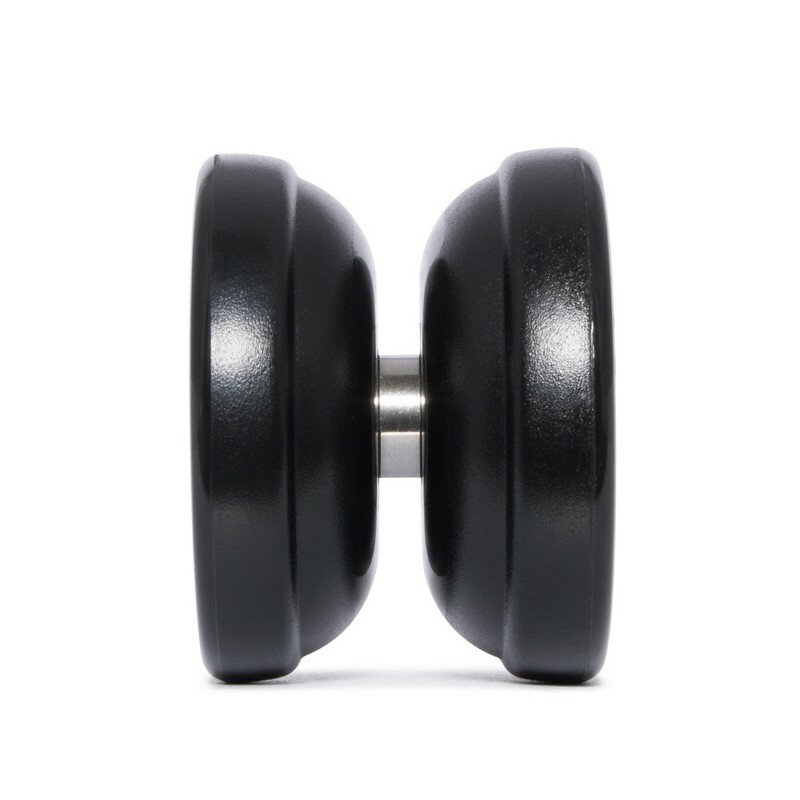 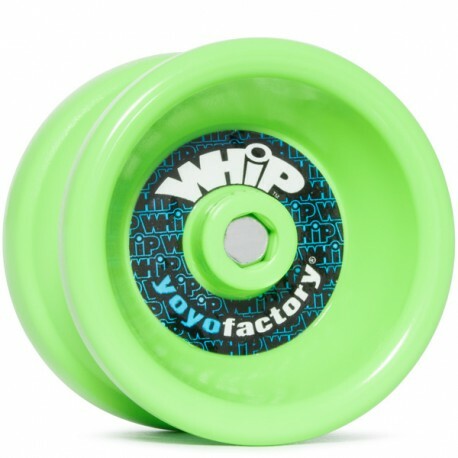 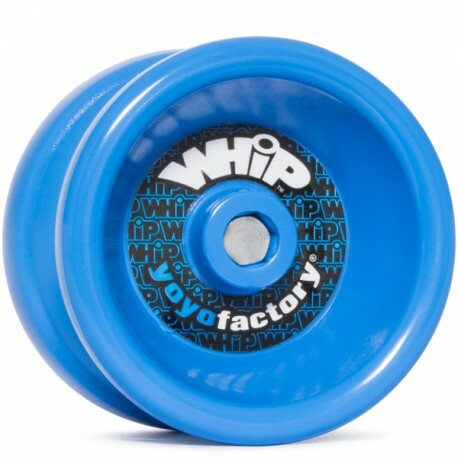 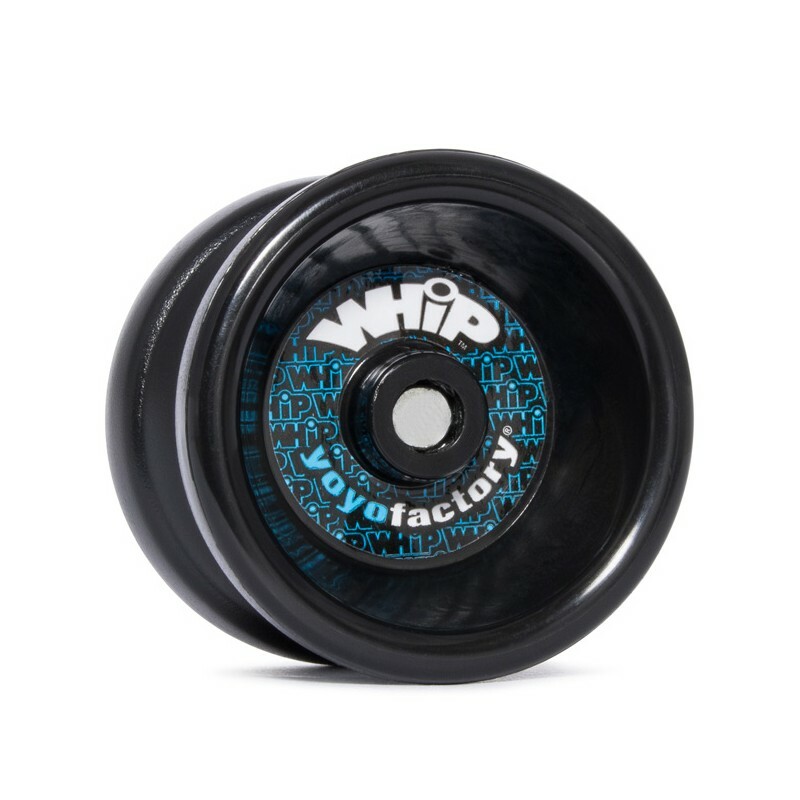 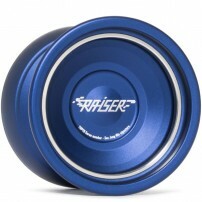 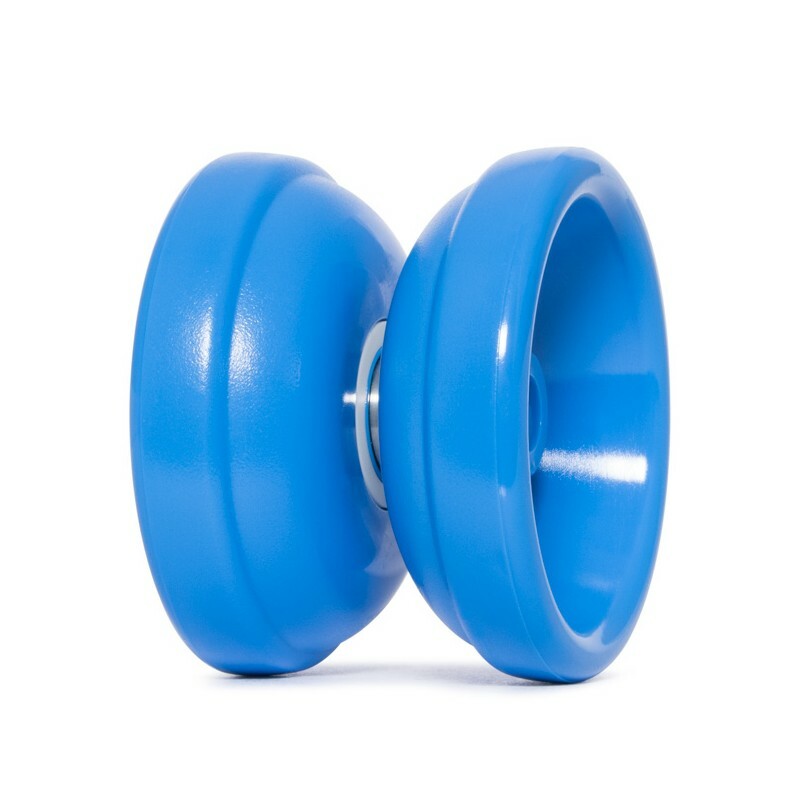 YoYoFactory presents the WhiP, a great plastic Yo-Yo at an incredible price with features best geared towards 1A play. 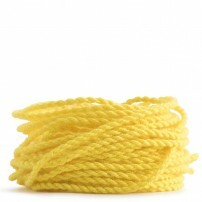 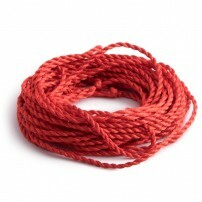 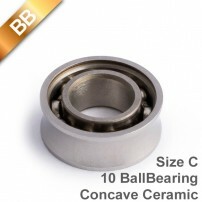 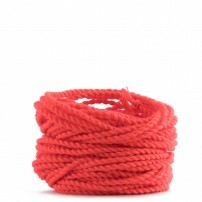 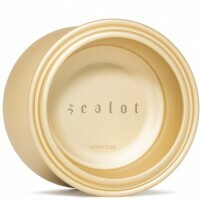 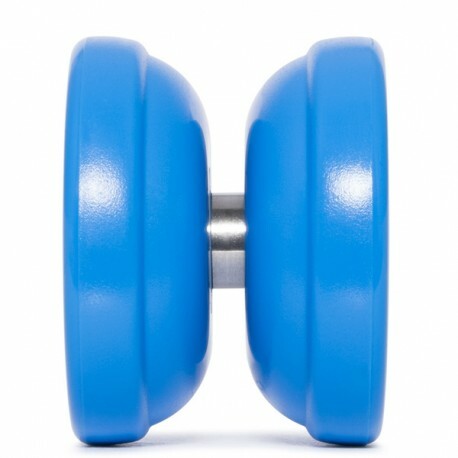 With a round shape and comfortable feel this Yo-Yo is sure to please everyone, from a child to older adults. 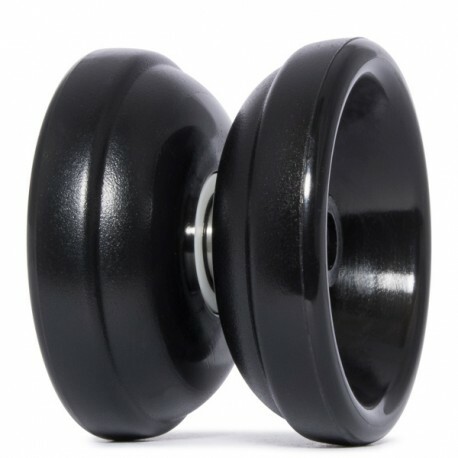 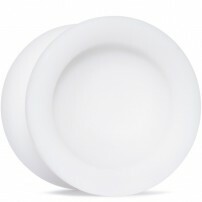 This Yo-Yo is quite lightweight but at the same time plays very solid and with a slightly textured surface, makes it good at grinding for a plastic Yo-Yo. 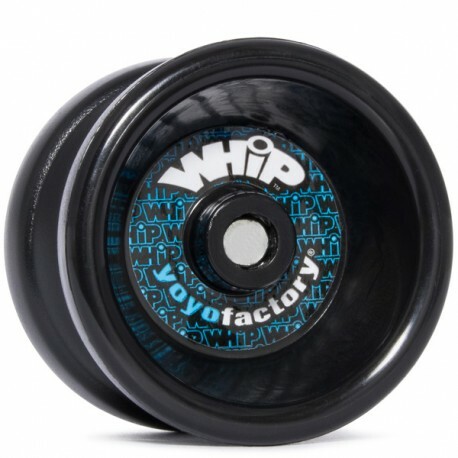 The YoYoFactory WhiP comes complete with a stainless steel ball bearing size or Size C, and silicone pads offer the response. 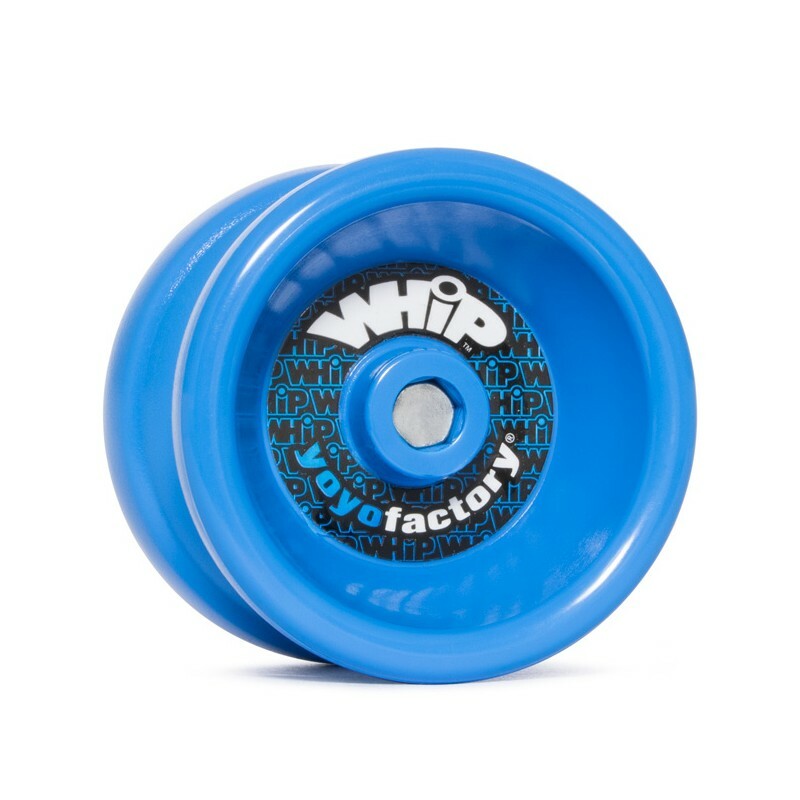 So if you are looking for an affordable plastic Yo-Yo which plays unresponsive, stable and agile then the WhiP is an excellent choice. 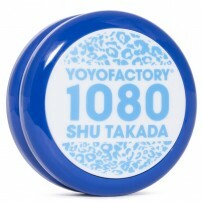 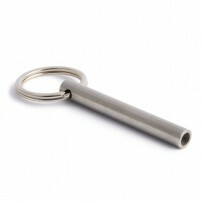 Do remember that this Yo-Yo will require a bind to return the Yo-Yo to your hand. 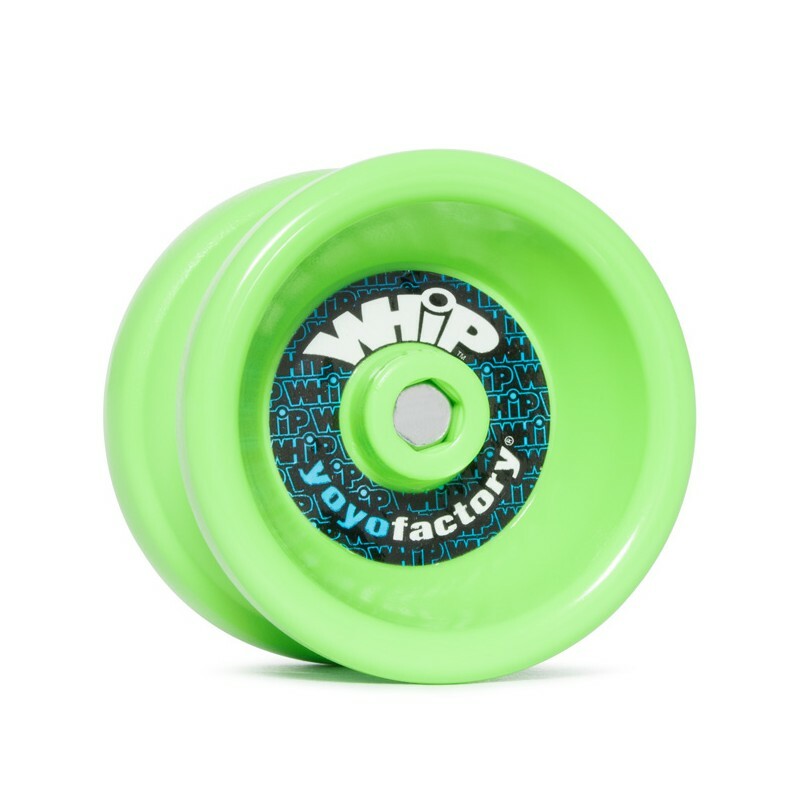 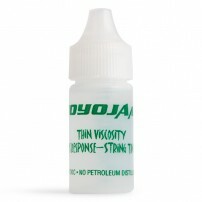 Buy your YoYoFactory Whip in a Kit and save money here. 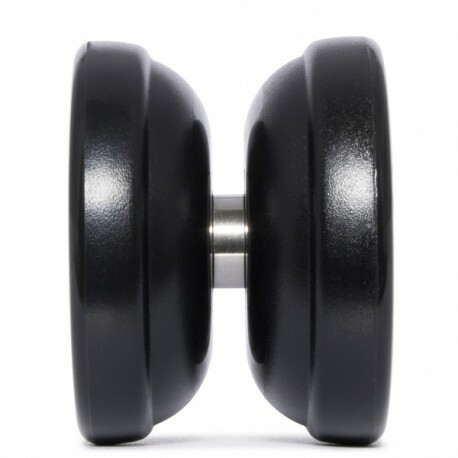 System Response: KPads Standard, 19 mm.